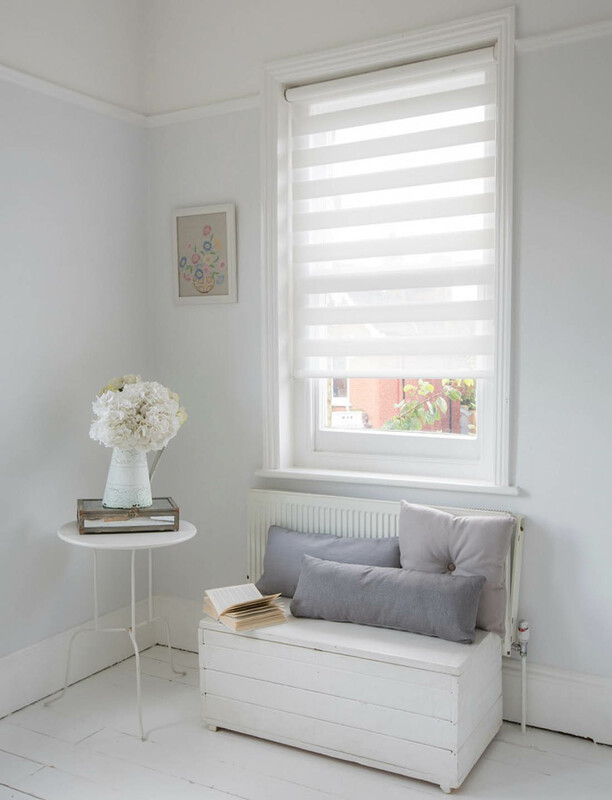 WIN £250 to spend on blinds or shutters with Luxaflex! 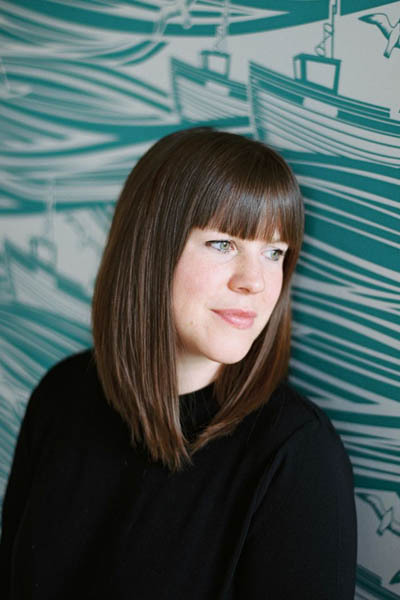 I’m so pleased to have been sponsored by Luxaflex this month and even more pleased that they are offering one of my lovely readers a brilliant prize. How would you fancy £250 to spend on any blinds or shutters from Luxaflex? It’s totally up to you which product you go for and you could hopefully get it all fitted just in time for Christmas. If you need a bit of inspiration have a look at a post I wrote with Luxaflex last week here. To be in with a chance of winning this fab prize all you have to do is pop over to Luxaflex to browse their different products (I really like the clever design of their Twist shades), choose your favourite and complete the rafflecopter below. The giveaway is open until November 29th and the winner will be announced back here on November 30th (T&C’s apply*). I’ve got my fingers crossed for you! *Terms and conditions: The prize is a gift voucher of 250GBP from Luxaflex® Blinds. There is no cash alternative. All steps listed above must be followed to ensure the proper qualification into the giveaway. Open to mainland UK residents aged 18 and over, excluding employees and relatives of Luxaflex® UK. The giveaway closes on 29th November 2016. The winner will be chosen by random and contacted by email. The winner will be informed within 14 days of the closing date and will need to respond within 7 days or a new winner will be chosen. The winner’s name will be available on request. Voucher only redeemable against Luxaflex® products through one of their registered Luxaflex® Gallery, Inspiration or Select showrooms. Voucher to be used within 12 months of issue date. If product is returned a voucher is given to the same value of product purchased. Entry to this confirms that participants have read, understood and agree to be bound by these Terms and Conditions. This does not affect your statutory consumer rights. I’ve always wanted shutters so I would definitely choose those. Fingers crossed! I would get the designer roller blind. My sons bedroom has a skylight on it and I don’t have a blind for it and the sun shines right in. It’s bad in the summer months. This would be great!! I really love the Silhouette Shades. They not only look stylish but the way they allow you to control natural light to create mood & atmosphere in a room, is genius! The Twist Shades are stunning – Wow! Fab giveaway! Love the interior shutters! I really like the twist shades. Having just moved, I could really do with this! Fingers crossed! The Facette shades look very me- I like that they are fabric. You still get a little bit of light but also some privacy too. I am very interested in the powerview motorised blinds. I am disabled so I have been struggling getting up & down & reaching over to the window to stop the sun getting in my eyes & it changes every 10 minutes! I love the Twist shades. I love the Facette shades – great concept! I love the Duette Shades! Softly filtering light and insulating your home all year round! I do love the Twist shades! I like the Silhouette shades, although they are all so lovely. I love the designer roller blinds. So classic. I really love the twist shades, they would look gorgeous on my beatiful big (and at the moment bare) livingroom windows. I adore these Twist shades!! I love the Duette® Shades, they’re so elegant. The facette shades are lovely. I’d love these for my living room in my new house! Oh my, the shutters are beautiful..! I would never have thought of using them. Great to discover a new brand, thanks! Designer roller blinds or shutters for mr! I would love the shutters, our living room looks out onto our communal garden so while we have a lovely view we need to consider our privacy as well!!! I love their wood blinds, the twist shades are nice too. I think the Silhouette shades look really cool. We could do with some for our kitchen. I absolutely adore their interior shutters, I’ve been dying to get some installed in our little flat since we bought it 2 years ago (my BF always shouts at me for getting dressed with the blind open but I hate getting ready in the dark or in horrid yellow light, haha!). I would love the wooden blinds. I like the Facette shades. The indoor wooden shutters look so nice! The Plisse blinds are gorgeous. I love the wood blinds. I love the designer roller blinds and the choice of sheer finishes available. Ideal for my very high windows on a main road! I really would love the white stripe blinds..ive researched these even have the sample!! Oh my goodness this would be such an awesome win for Christmas ..We have the last house owners blinds.